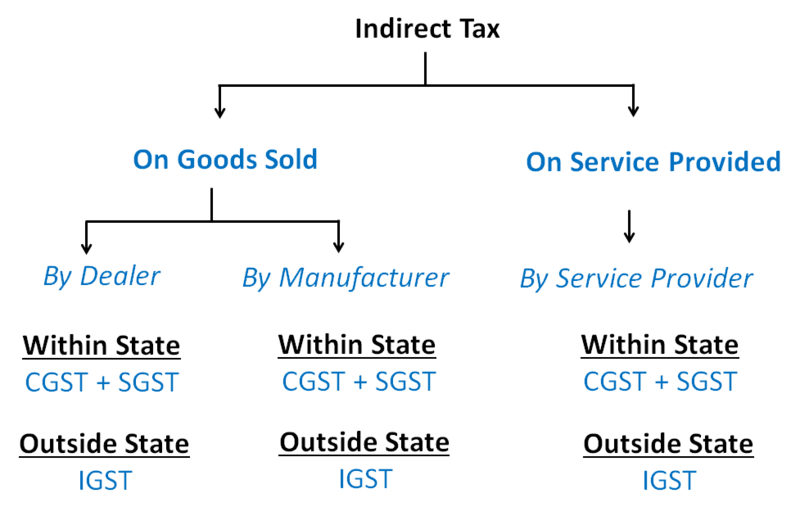 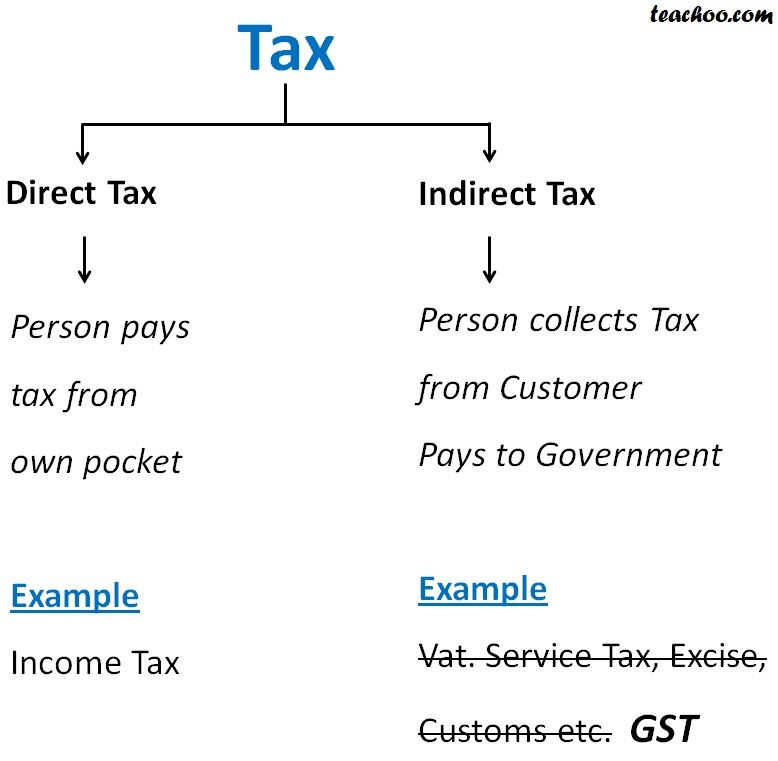 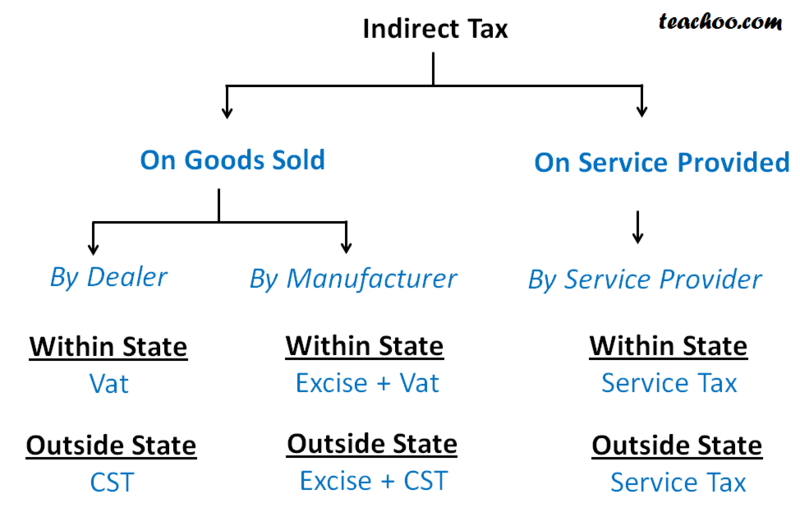 Is GST a Direct Tax or Indirect Tax? 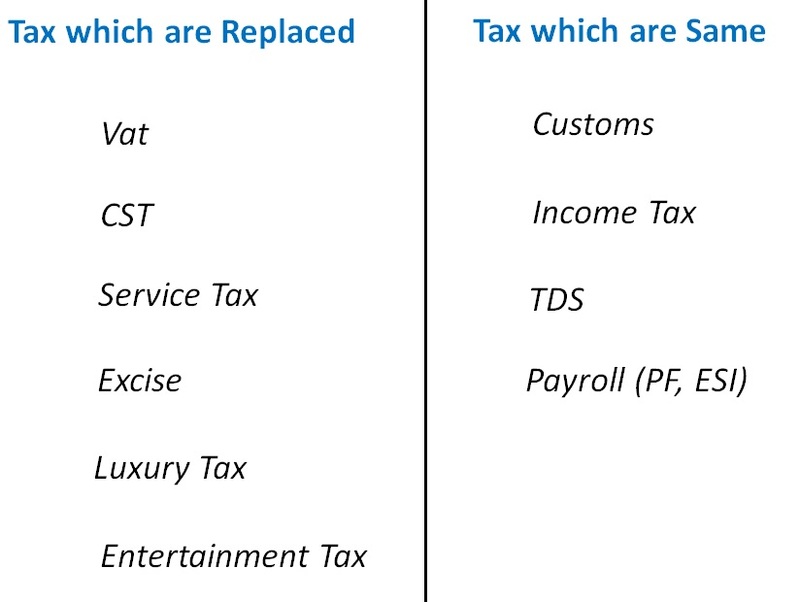 However, taxes like Income Tax, Payroll, PF, ESI, will continue. 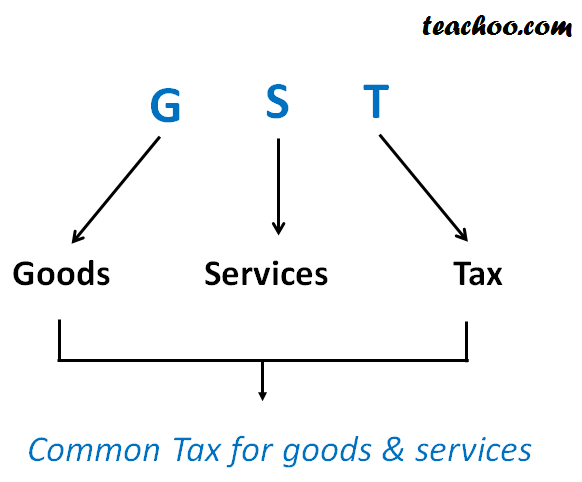 When has GST been Introduced? 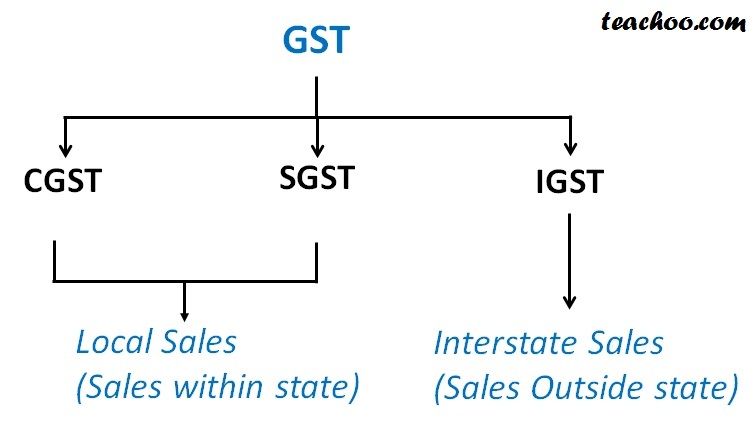 Difference between CGST SGST and IGST?